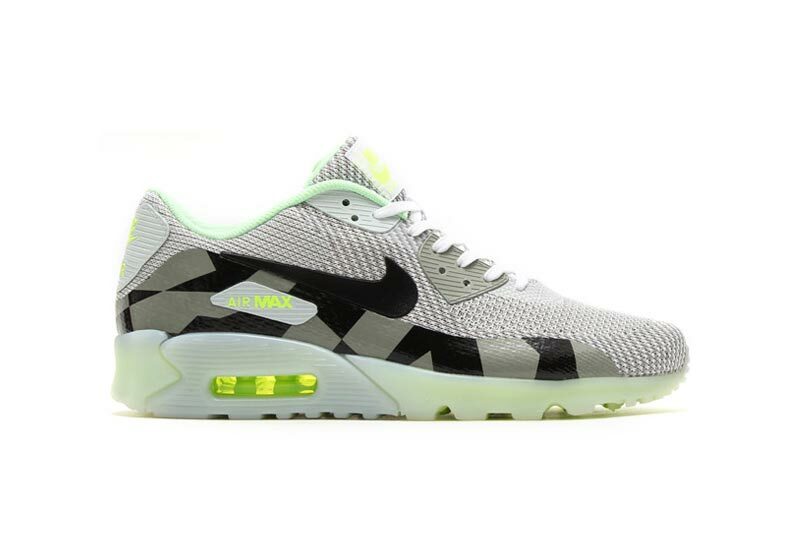 The Nike Air Max 90 “ICE” returns in a Knitted Jacquard upper concept for the Summer. 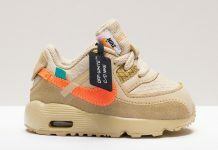 Botch Jacquard and ICE have been two of Nike’s most successful concepts for the Air Max 90 and in recent years, both have been the most talked about in terms of New Renditions that have come from the original AM 90. 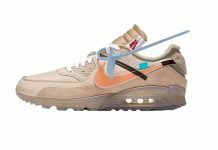 Seen here are two colorways in the upcoming Nike Air Max 90 KJRD “Ice” Pack line featuring vibrant tones perfect for the Summer vibes. 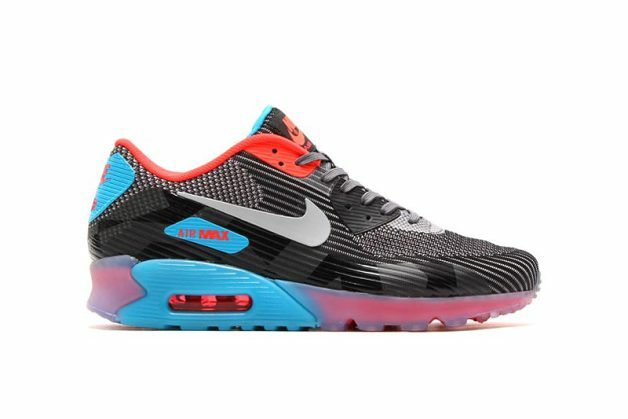 Grab yours now over at Atmos.